ENGIE starts operations of Kathu and is pleased to announce that commercial operation was achieved on 30 January 2019 for the 100 MW Kathu Solar Park in South Africa. This state of the art plant is a greenfield Concentrated Solar Power (CSP) project with parabolic trough technology and equipped with a molten salt storage system that allows for 4.5 hours of thermal energy storage to provide reliable electricity in the absence of solar radiation and during peak demand. The Kathu site covers approximately 4.5 km², with 384,000 mirrors. 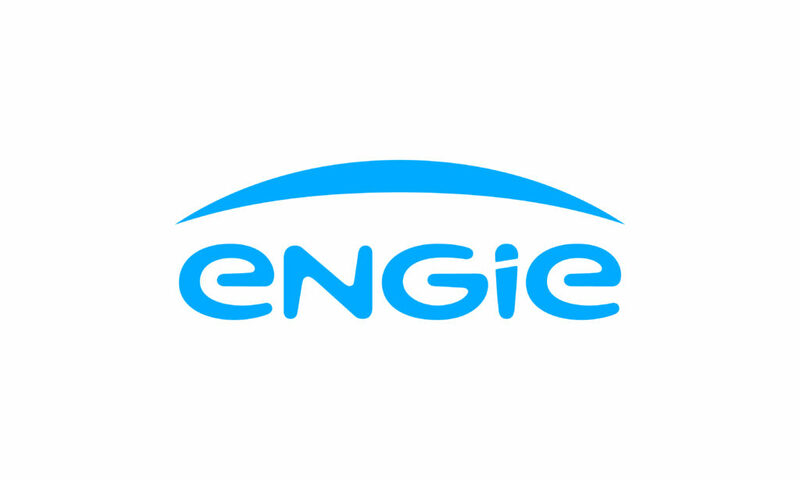 Kathu is the first CSP development for ENGIE.